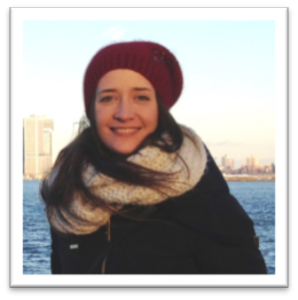 Verónica is a Biology and Biochemistry based post-doctoral researcher in the Lujambio Lab. She is interested in discovering new tumor suppressor genes implicated in the tumorigenesis and progression of hepatocellular carcinoma (HCC). She is also focused on finding novel combinatorial therapies to improve the treatment of this pathology. She obtained her Ph.D. from the “Instituto de Neurociencias” in Alicante (Spain), studying the molecular mechanisms of oncogenesis mediated by the BTB transcription factor Pipsqueak, under the supervision of Dr. María Domínguez and Dr. Esther Caparrós. 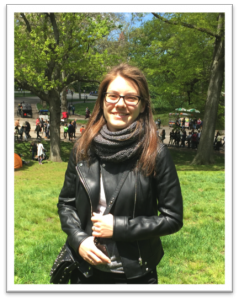 Marina is a biomedicine based postdoctoral fellow in the Lujambio Lab. She is interested in understanding the role of the tumor microenvironment on the response to hepatocellular carcinoma (HCC) treatment. Her aim is to identify novel combinations of drugs and immunotherapy for HCC treatment. Her research interests also include studying the role of microbiome on the development of liver cancer. She graduated from the University of Navarra (Spain) in 2009 with bachelor’s degrees in Biology and Biochemistry and she holds an MSc in Biomedical Research. She obtained her Ph.D. from the University of Navarra studying the biology of hepatic stellate cells and the role of the Unfolded Protein Response (UPR) in the regulation of liver fibrogenesis. Pedro is a biomedicine based postdoctoral researcher in the Lujambio Lab. His main interest is the identification of new therapeutic targets for hepatocellular carcinoma (HCC). 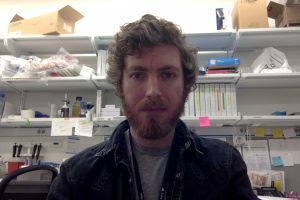 He is now focused on the establishment and characterization of new models of HCC based on the most common genetic alterations using CRISPR technology. He graduated from the University of Valencia (Spain) in 2008 with a bachelor’s degree in Pharmacy and he holds an MSc in Molecular and Cellular Biology. He obtained his Ph.D. studying the role of the oncosupressor p27 in vascular dysfunction and associated cardiovascular diseases at the Spanish National Center for Cardiovascular Research (CNIC) in Madrid. 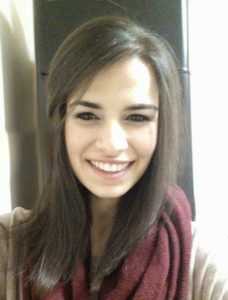 Erin is a medical student at the Icahn School of Medicine at Mount Sinai taking a scholarly year to study mechanisms of intrinsic and acquired resistance to anti-PD1 immunotherapy treatment in HCC, and explore combination therapies that may restore sensitivity to anti-PD1 therapy. She previously worked on analyzing ultrastructural changes associated with soluble amyloid beta oligomers in the Dutch mouse model of Alzheimer’s disease during her first 2 years of medical school, under the supervision of Dr. Dara Dickstein. 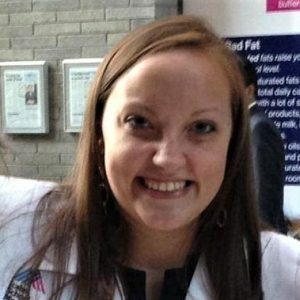 She graduated from Cornell University in 2013 with a BA in physics, after which she worked for 2 years as a clinical research assistant in the Mount Sinai Hospital’s Department of Surgery. Marina Ruiz de Galarreta, Ph.D.